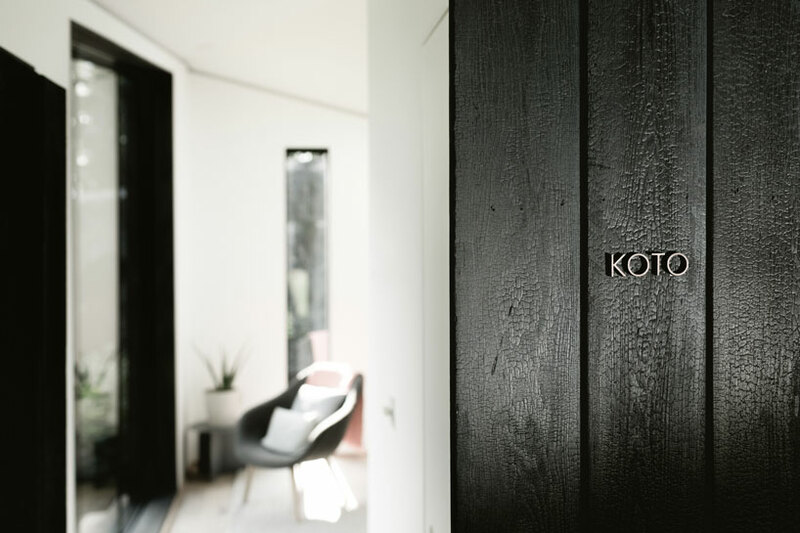 the design duo called ‘koto’ (a traditional finnish word for ‘cosy at home’) is made up of a husband and wife johnathon little and zoe little. having spent the past decade in oslo where johnathon previously worked for snohetta, they wanted to acknowledge not only the enduring minimal aesthetics of scandinavian design they became attached to, but the nordic lifestyle and the value of a healthy work-life balance. 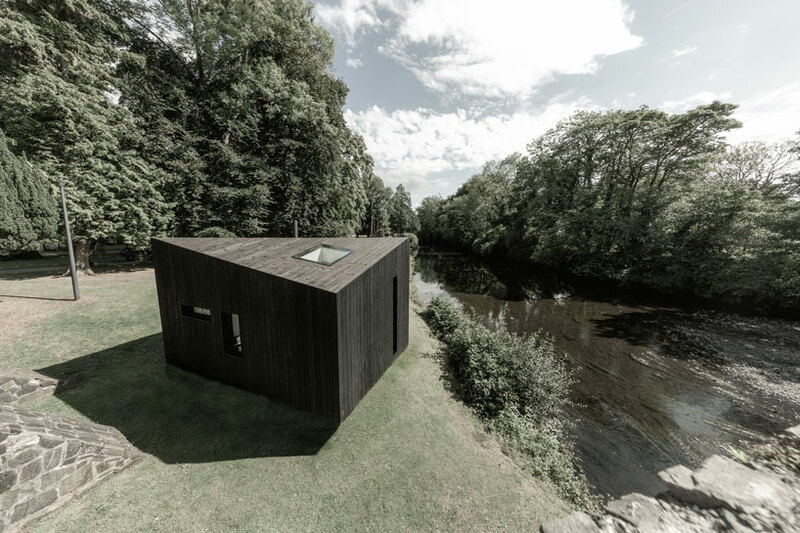 the designers have developed a flexible project that offers prefabricated cabins for getaways clad with charred wood. 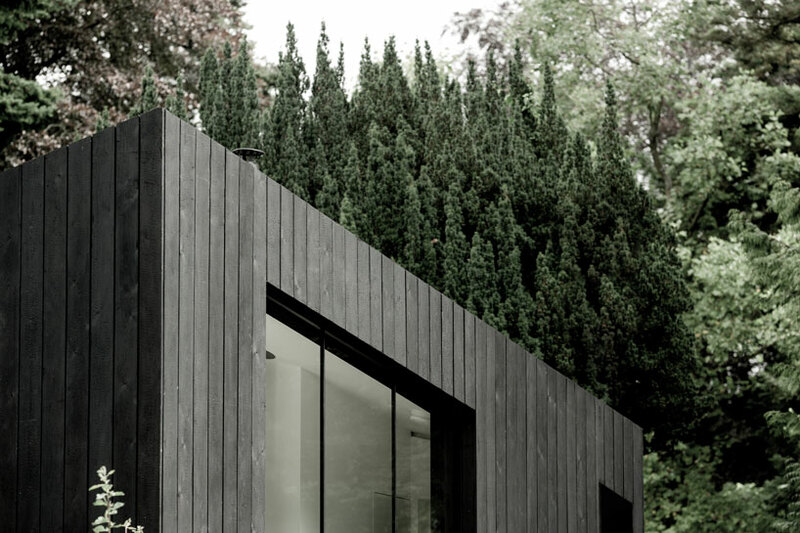 ‘we are creating beautiful small buildings that allow people to connect with nature and embrace outdoor living. 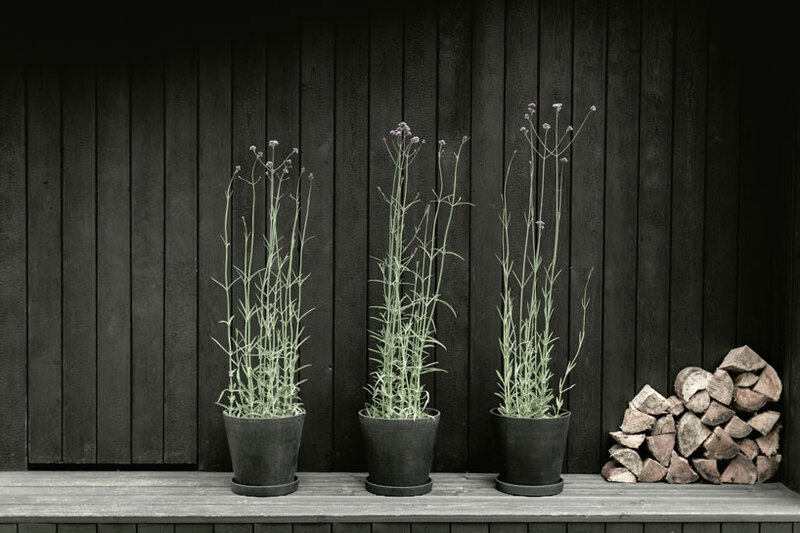 our ambition has been to create a lifestyle brand that is centered around the nordic concept friluftsliv (pronounced free-loofts-liv), an expression that translates to ‘open-air living’. 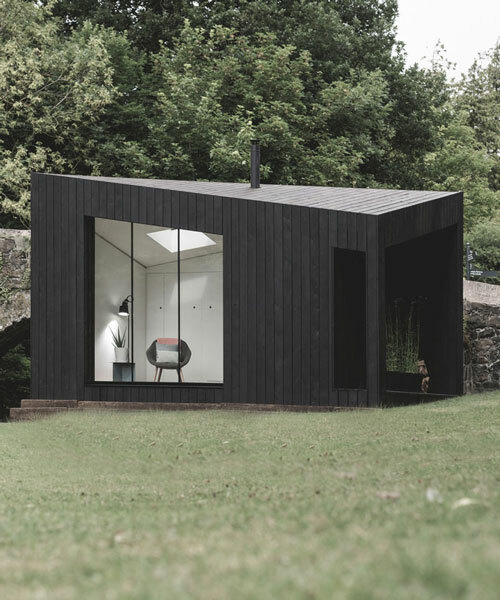 norwegian poet ibsen described the term as the value of spending time in the remote outdoors for spiritual and mental wellbeing’, explain the designers. 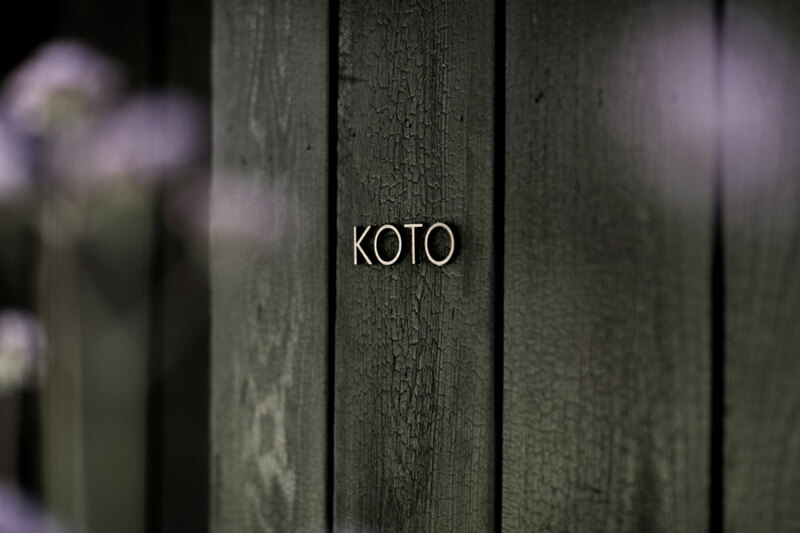 koto is challenging how we think about buildings in the landscape from every angle, from construction to how they are used and the environmental impact at every step along the way. 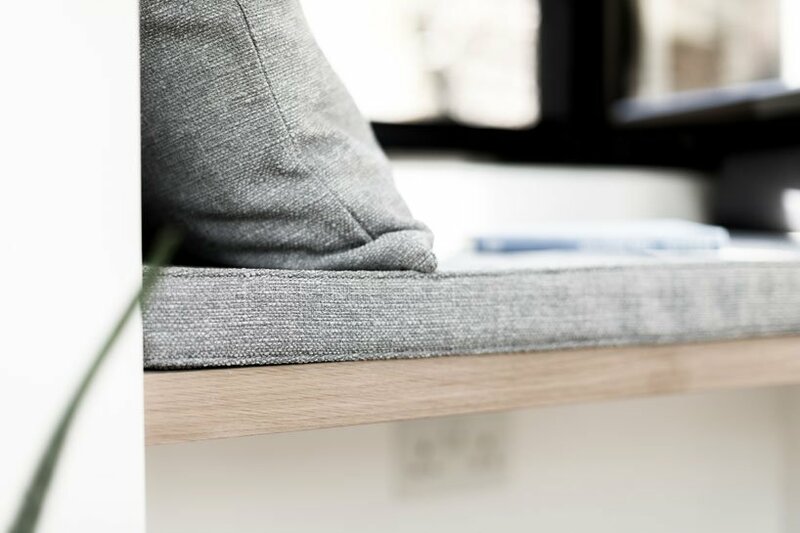 they have created an ‘off the shelf’ housing solution, that addresses the demands of our changing mindsets towards house buying. the houses are a sculptural interpretation of the small buildings that you see across europe, from bothys to alpine huts and norwegian hytte. 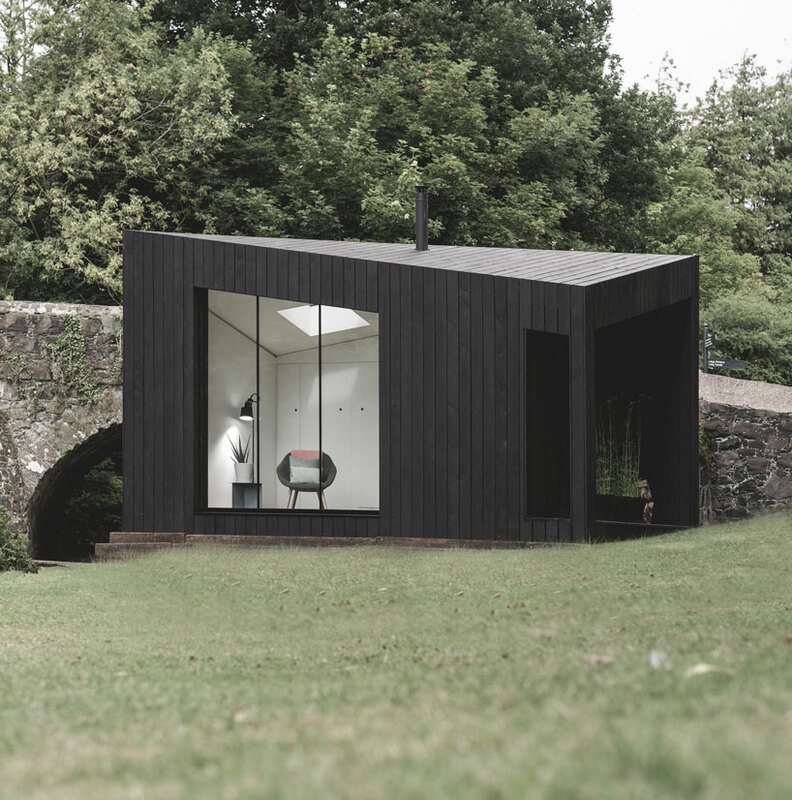 these small pitched roof buildings are an integral part of the landscape and provide warmth, shelter and an opportunity to fully immerse in nature. that is the heart of the ethos at koto. 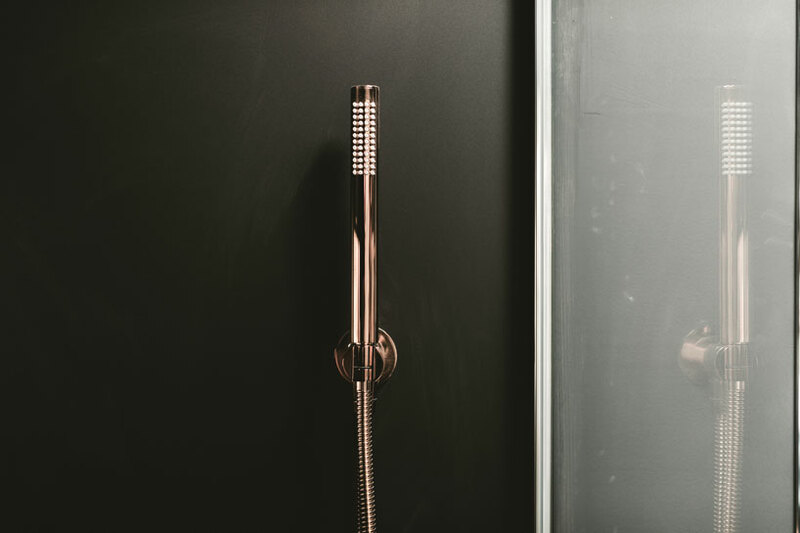 koto’s modular concept allows for flexible living — 1, 2, 3 or 4-bed combinations with additional ‘add-ons’ including outdoor showers and saunas. thinking about each living space as a separate design exercise has allowed the architects to create unique experiences in each space. throughout the buildings, expansive concealed storage walls maximize floor space and maintain clean aesthetics. 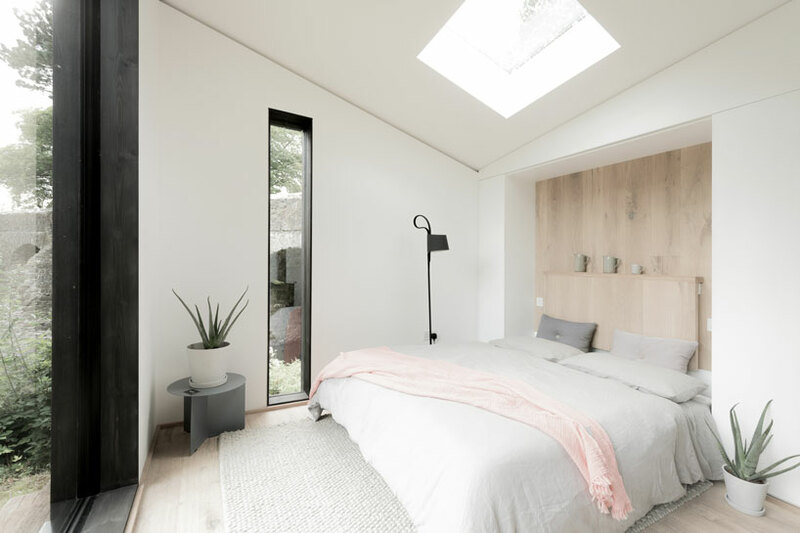 the space is flooded by natural light, cozy nooks and generous bespoke window seats, maximizing use of space whilst connecting the user to the outside world.